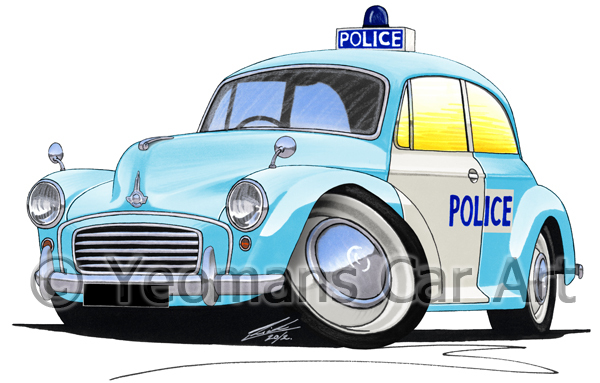 In 2005, I began producing car illustrations in the popular caricature style with the aim of more accurately representing the cars. I try to put as much detail as I can into the drawings and pride myself on the high quality of the end result. 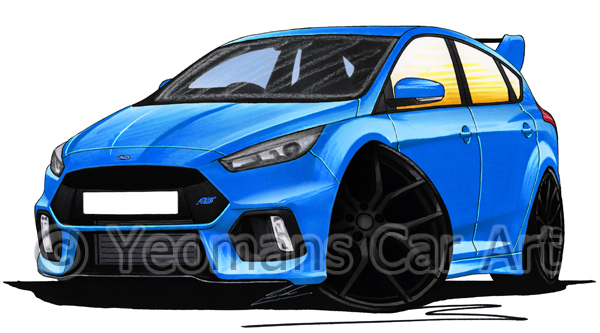 Most of my caricatures have been hand drawn and rendered; they are then scanned and edited to produce the various colour options and modifications. Over the last year, I have been using a tablet and stylus to create them instead, so whilst they are still hand drawn, they are recorded straight into digital format, removing the need to scan.